flavorful & full of nutrients! and two-step cold press juices. In a hurry? On the go? Order online and pick up your order on your schedule. Life is busy, and your schedule fills up quick. Why settle for greasy fast food? Enjoy our delicious, fresh, and healthy menu made with locally-sourced produce, even on the go! Order now. Join our email list to get exclusive deals, giveaways, recipes and more. I love juiceria! Friendly personalized service and the best smoothies around! Love everything at juiceria!! The fresh juices, the shakes, and food is awesome!! So clean and fresh!! Looking to Franchise? Join the Powerful Juiceria Brand. Want in on the best smoothie franchise available? 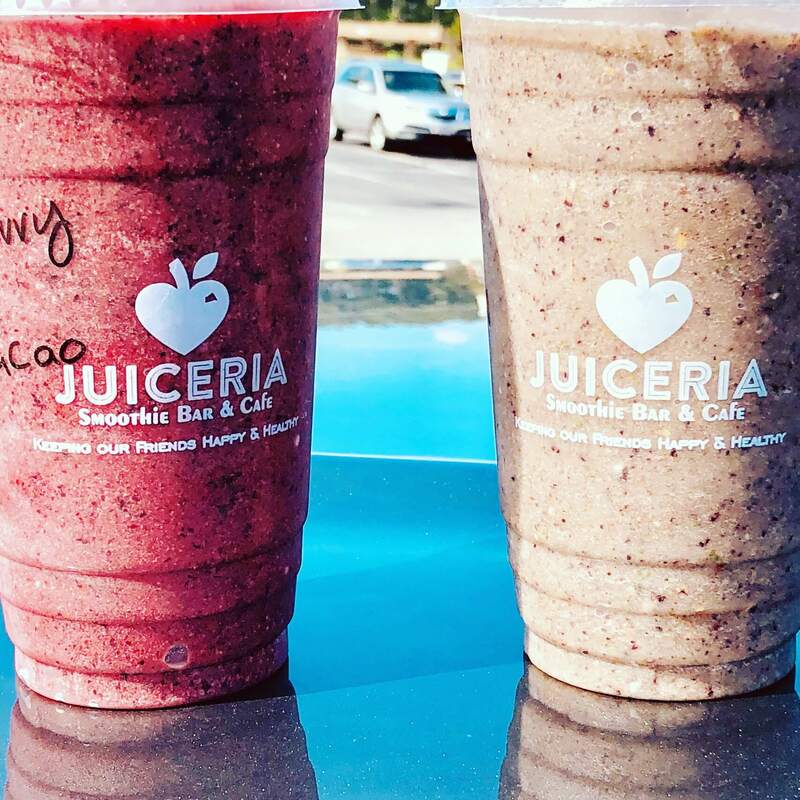 When you team up with Juiceria Smoothie Bar & Café, you become a part of the momentum and growth of a business that is set to change the restaurant industry. Our leadership has proven experience in franchise development and understands what it takes to build and grow successful businesses. Have the results of a successful company mixed with the passion of helping people live healthy, active lives! We’re on a mission to get healthy, delicious, and fresh food in the hands of people everywhere. We believe fresh food can taste great and be convenient. We also strive to provide an entire experience – from our vibrant menu options to the exciting flavors, we have a mission to wake up taste buds everywhere! We value honest, transparent leadership and quality service. We value your trust and work daily to provide consistent and outstanding results for our customers, business partners, and community. More than a tagline or slogan, we infuse our beliefs into every aspect of the Juiceria brand. We promise to provide the freshest and best possible ingredients for our smoothies, juices and food. We promise to help support the community by using ingredients from local sources. 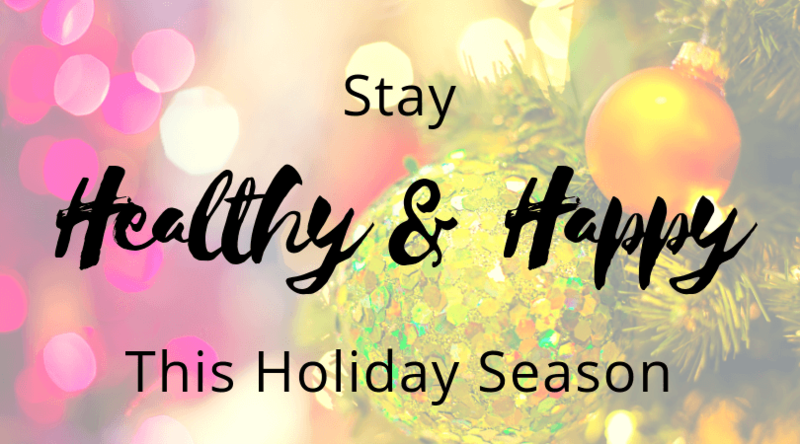 And we promise to promote healthy and active living with a menu that supports your physical and mental health!